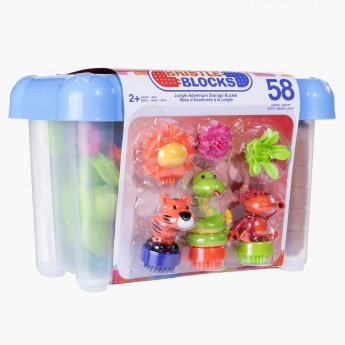 Increase your kid's motor learning skills and make him more attentive by getting him this classy block set. 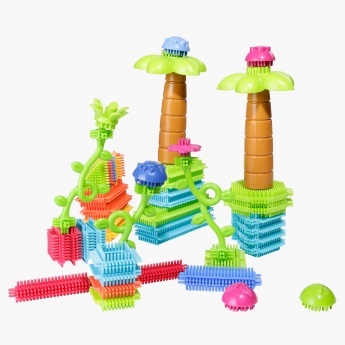 This set includes some animal faces and various bristle blocks to help your kid make his own kingdom and showcase his creative skills. Packed in a lovely basket, this set is a great gifting option too.